The month of November is here and three things come to mind: First, Autumn has arrived nestled among the wind and the falling leaves. Second, at the end of the month we plan our Thanksgiving dinner and finally, the next day is Black Friday! Together with Cyber Monday, Black Friday is the ideal time to buy everything we personally need not only for ourselves but also our homes. And the best part? We get amazing discounts on each purchase! Of course, and we always say, it is not easy to be successful shoppers because many other people are taking advantage of the same opportunity! So the best way to do it is to get organized! Are you ready? There are two types of purchases you can think about: Those that focus on something specific that you waited all year to purchase. Or you might choose offers that are unbeatable and simply too good to miss! If you do a little online research, you will be able to find discounts at different locations. This is a great way to compare prices and offers! Additionally, and for your convenience, this page is also in Spanish! 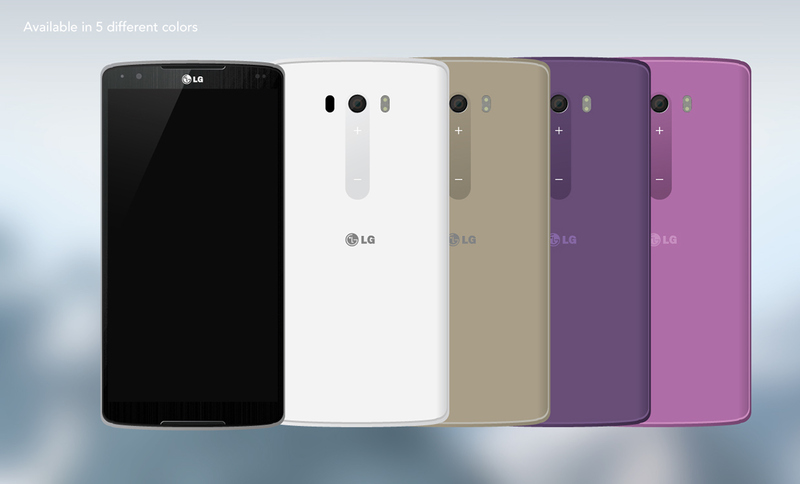 And the best part is that you don’t have to wait for Black Friday. You can buy it online now! 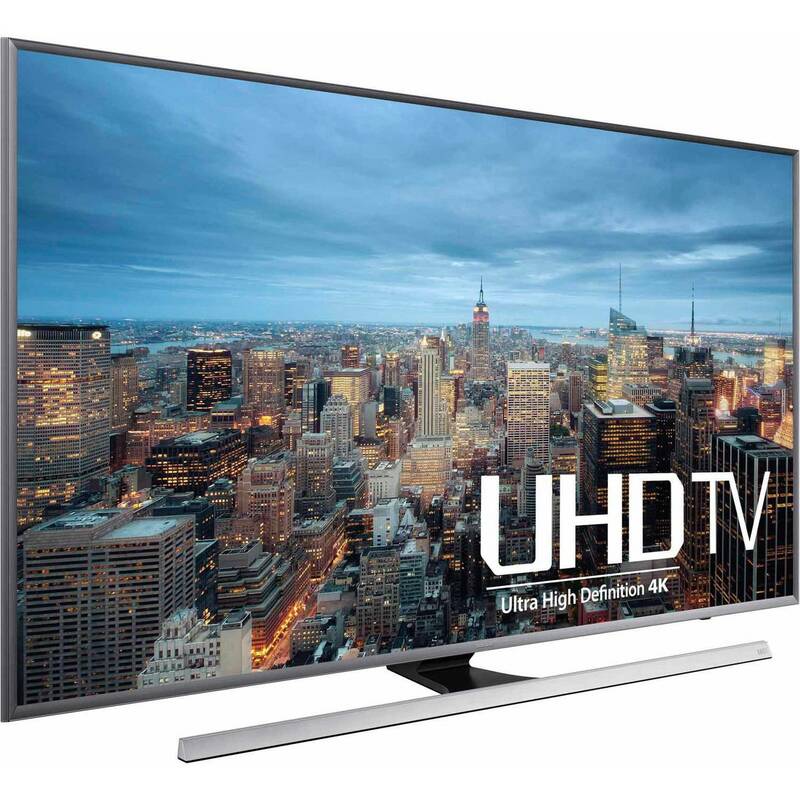 At Costco, apart from many other offers, you will find a Samsung 65″ TV, 4K HD Ultra Smart 3D LED LCD with a $1,300 discount! Yes, that’s exactly right! From $3,279.99 to $1,979.99! Free shipping included! You can buy it online here. You can also check your local neighborhood stores to see if they have any deals available. Remember: You need to be a member to buy at Costco ! Target also has incredible offers! 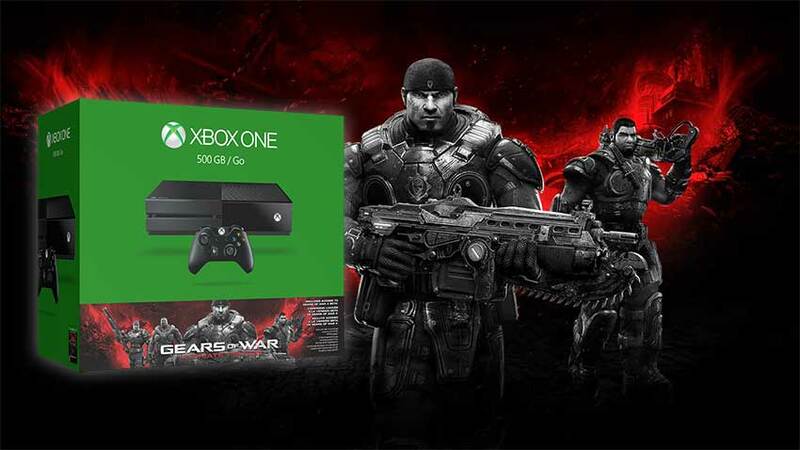 You can get this Xbox One console, 500GB, with Gears of War for $299.99, plus a $60 gift card! The original price is $349.99. Walmart has other interesting offers you might like! 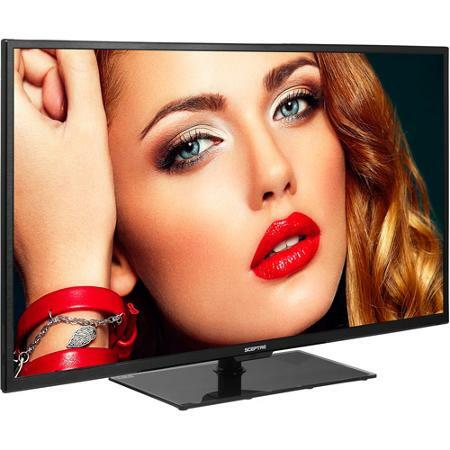 For example, this Smart High Definition 55″ TV, brand TCL for $ 348.00! You can get it at the store or online here! Finally, I recommend this Amazon tablet that you can purchase at Best Buy! 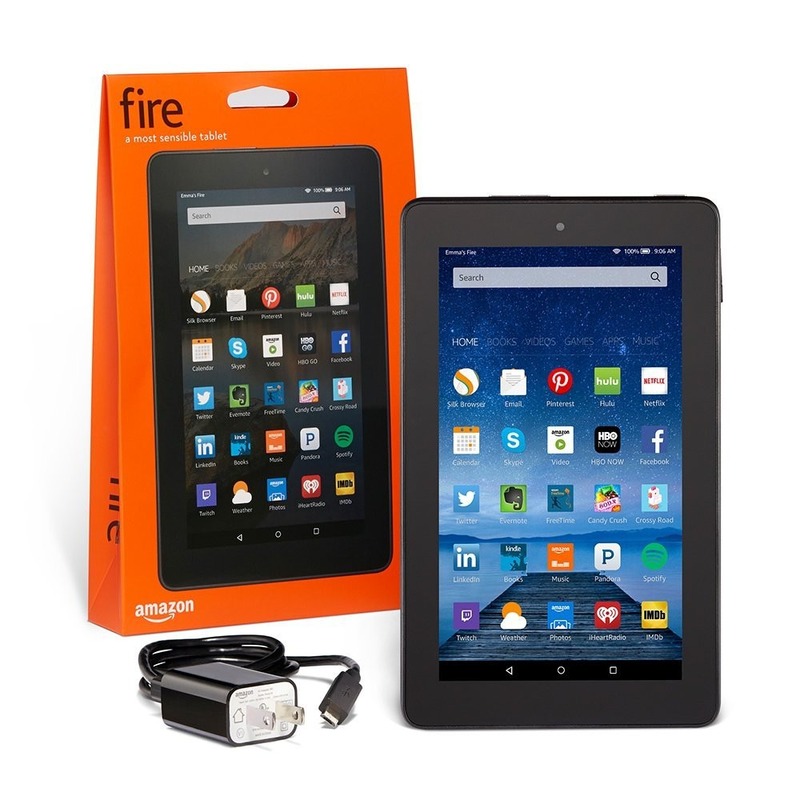 It is the Amazon 7″ Fire Tablet, 8GB, black. Price? $34.99! El precio regular es de $49, 99. Como estas ofertas hay muchísimas más! Estate atento y chequea los sitios de los distintos comercios para encontrar la propuesta que más te convenga! « 4 Thanksgiving Day Recipes to Share!